The population of the UK aged 65 and over is projected to increase rapidly in the near future. While it is great news that we are living longer lives, there needs to be a focus on improving the quality of life in the golden years. 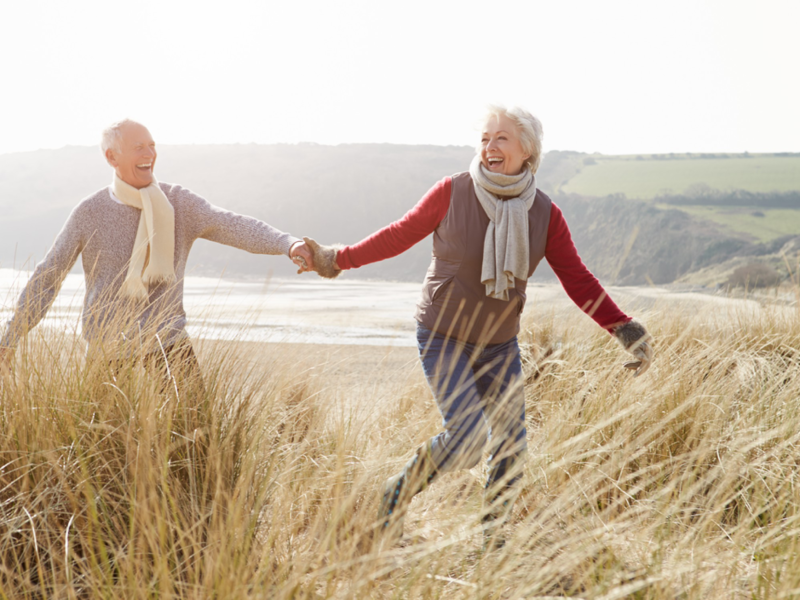 As we age, we can expect gradual changes in our bodies. It is not uncommon to experience aches and pains but it is important to distinguish between natural changes in the body resulting from old age and pain that is not natural and could be prevented. How the body ages depends in part on genetics but lifestyle choices can also have a powerful impact on how well the body copes with old age. It is never too late to start living an active lifestyle and enjoying the benefits. Here are some tips that may help you achieve a healthier, stronger body that can withstand old age. Before beginning any kind of exercise routine, it is important to seek advice from a Chiropractor or other healthcare professional to devise an exercise plan suited to your ability.